You see quite a number of weird things in this world, but some things go beyond wierd. An ambitious hacker has used the hype created around GTA V PC to infect tons and tons of PCs around the world. Fake files are nothing new, but this one takes the crown. 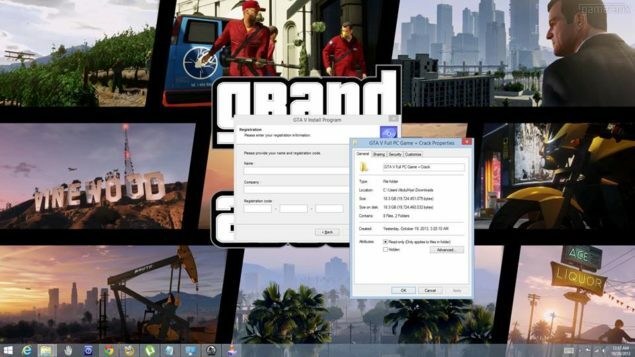 Legit-Looking GTA V PC “Leaked” Setup Infects Thousands of PCs Worldwide. 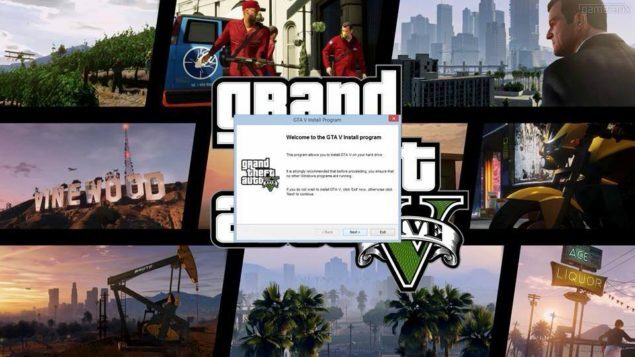 We recently started getting reports from our readers that they had discovered a leaked version of GTA V PC. Being a PC dedicated site, naturally our suspicions were immediately aroused since GTA V PC is one of the most under wraps industry secrets of R* and a leak of that magnitude would be a game changer. Still we investigated the matter and we were surprised and dismayed to discover an unbelievably legit looking file – but one that was quite obviously a scam. The reason? it was infected. Site metrics and Seed Ratio reveal that this particular torrent has been downloaded well into the thousands. The setup file is a realistic 18 GB and has an actual setup.exe file, one that works. Basically a malicious replica of the original setup file this one doesnt give out any hint of malicious activity. Probably the reason it trapped so many unsuspecting users (apart from its Legit Look) is because it is a verified, unreported torrent and has a very high SEO ranking. Google: GTA V PC Torrent , but for the love of god don’t hit download. Apart from the fact that it has already infected your PC, only after you get on the registration window do you hit a snag. From there on, a .txt file located claims to have a key on a page where the user is forced to do surveys. Granted the torrent was very authentic looking, Common Sense should still have advised caution. Word of advice people, leaks like this usually come on Premium/Private trackers first and secondly It if aint released, its not released.